The Atlantic City Expressway Motorist Informational Sign program provides for the installation and maintenance of a business logo panel on a blue Motorist Service sign along designated freeways and interstate interstate highways. The logo signs identify and provide directional information to eligible facilities that offer food, gas, lodging and attractions. The South Jersey Transportation Authority, operators of the Atlantic City Expressway and the Atlantic City Expressway Connector, have authorized these installations of specific service signs within the highway right-of-way. 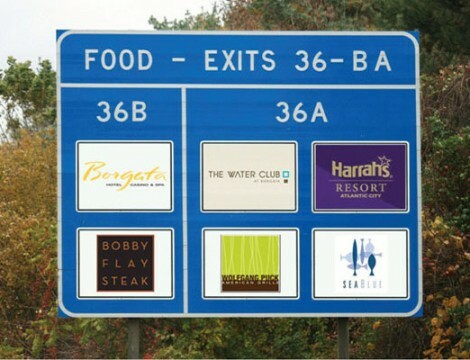 The Atlantic City Expressway Motorist Informational Sign program is designed to provide businesses the opportunity to have name and logo signage directly at the applicable exit on the Atlantic City Expressway. 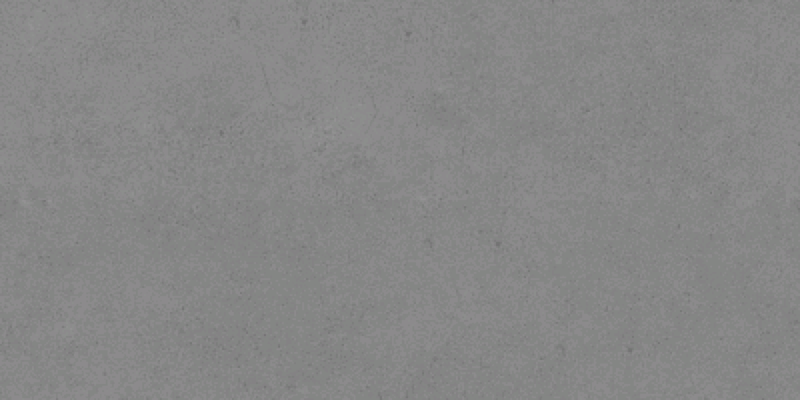 This direct exposure to the over 250,000* people that travel the roadway daily are strategically placed at many exits. Sponsors are recognized by their company name and logo on a logo panel measuring 36″ x 60″, directly before their exit on the Atlantic City Expressway with an unobstructed view to all vehicles. 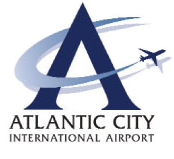 All signage will be produced and installed by the South Jersey Transportation Authority operator of the Atlantic City Expressway and the Atlantic City Expressway Connector.